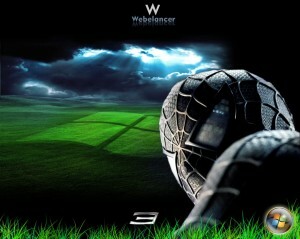 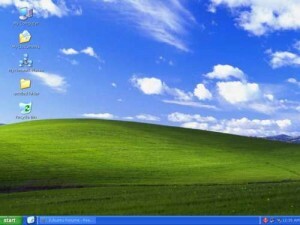 A fantastic screensaver featuring windows XP images. 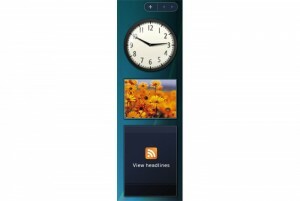 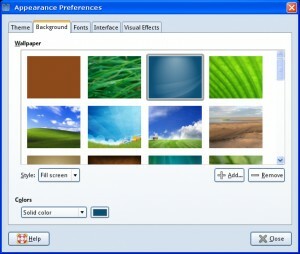 The zune theme, with colours like blueberry, plum, leaf, candy, rose, and the orange theme. 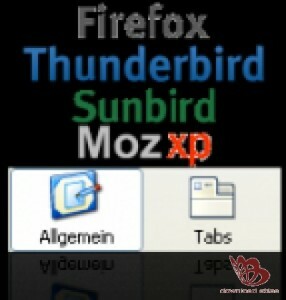 Change the theme of your Firefox browser with something a little more classic. 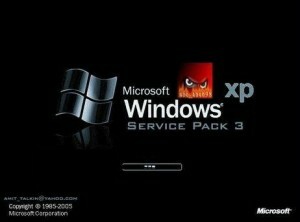 XP Protector provides easy and comprehensive access to many security features of the system. 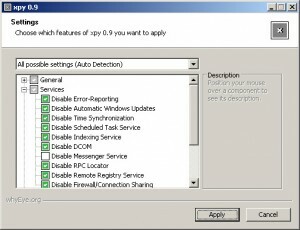 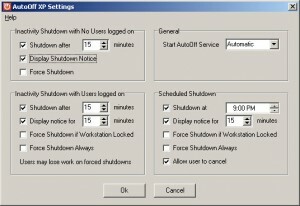 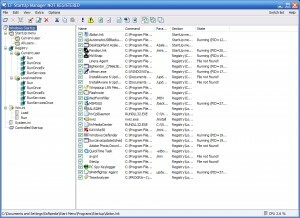 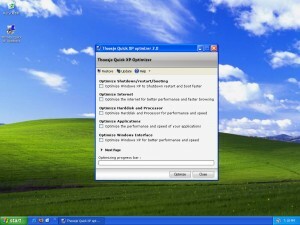 EF startup manager XP is a tool to customize your system's statup. 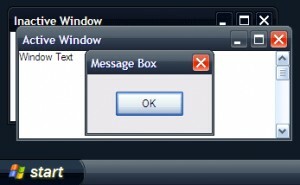 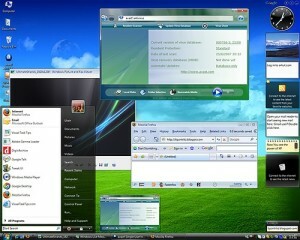 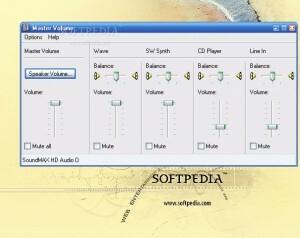 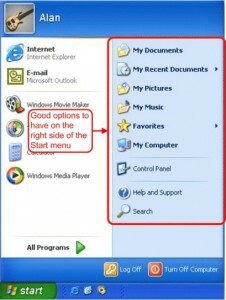 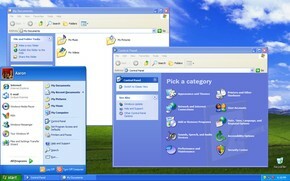 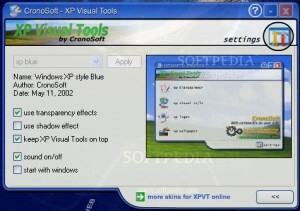 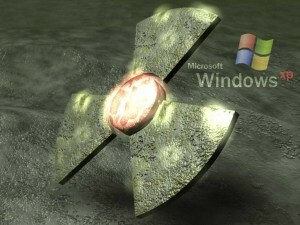 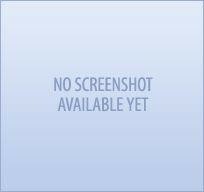 Improve the Graphical interface of your Windows XP. 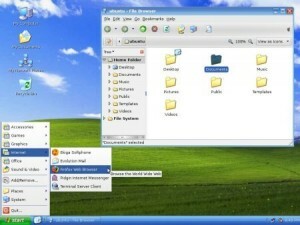 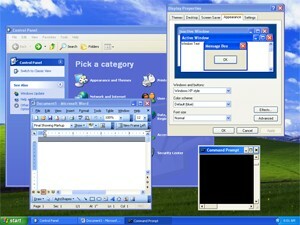 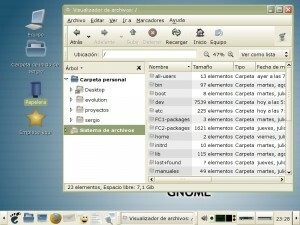 XProyale is a Windows XP Royale look-a-like theme for GNOME.